Holy cow!! 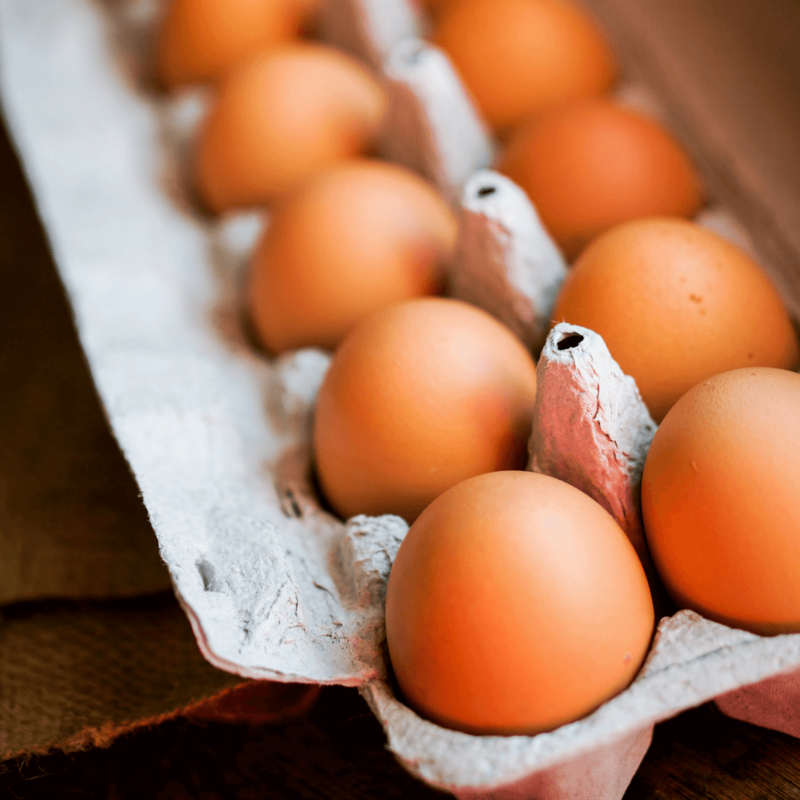 We are stepping up our roadside stand and you can now purchase your farm fresh eggs online and pick up! We still have the honor system but this just makes things a little easier! Grab a dozen eggs or so and maybe some soap and we’ll have them ready for you!